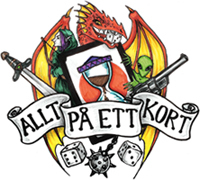 2017 års mästare, Wilfy Horig’s Runner-lek i urtjusig full-bleed art! 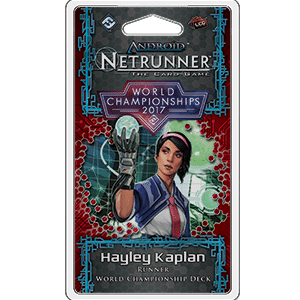 The Android: Netrunner 2017 World Champion Runner Deck is an exact replication of the deck Wilfy Horig piloted to his World Championship win last November. Led by the Universal Scholar Hayley Kaplan, this Shaper Deck gives you all the tools you need to invade the corp’s servers.